Start your project from UP Dev. Kit All Dev. 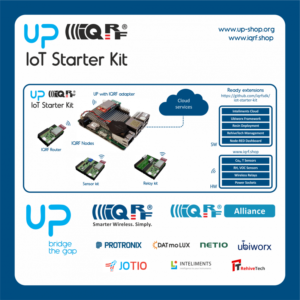 kits come with complete hardware and software configuration, and detailed step-by-step guides. 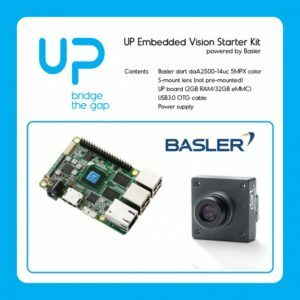 Starting an embedded project has never been so easy. 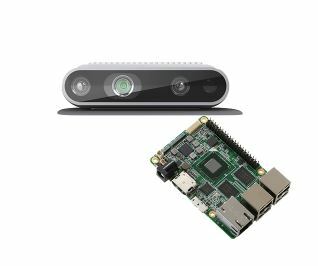 A bundle featuring a credit card-sized board and an Intel® RealSense™ camera (D435). Together, they help to bridge the gap between rapid prototyping and final product design.